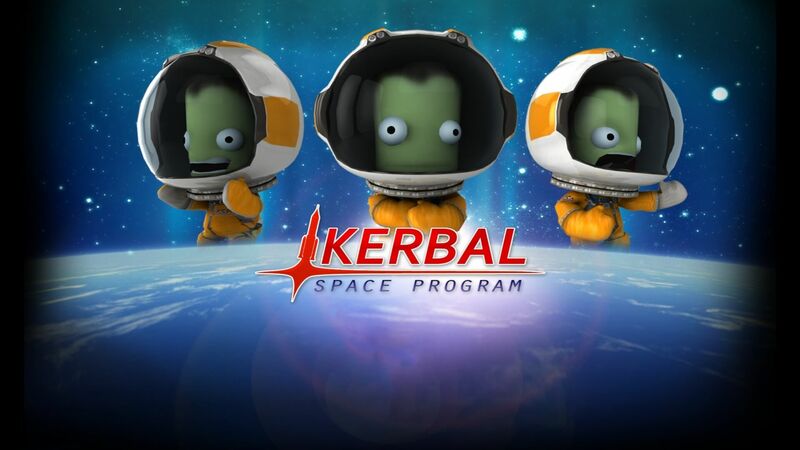 After its staggering success on Steam, Kerbal Space Program: Enhanced Edition is headed to console to bring the improved intergalactic antics to the living room. The game already launched on the platforms in early 2017, but that was more or less a direct port of the main game. The Enhanced Edition will feature improved UI and controls, making the overall experience more enjoyable. These will be helpful fixes because the game can be quite unpredictable and be infuriating at times. For the uninitiated, Kerbal Space Program has one simple goal: build a spaceship to get the small, rambunctious species known as the Kerbals to the moon and back. It’s much more difficult than it sounds, requiring great amounts of testing and a lot of failures. This means the UI and controls play a massive role in both your success and your enjoyment of the game. Even for those who have already sunk a considerable amount of time into the original release, this is looking to be a worthwhile purchase. It’s going to add features and smooth over rough patches that held the game from true greatness. For those who have never even laid eyes on a Kerbal, this is the version to pick up. Kerbal Space Program has been around for quite some time now. The game launched into Steam Early Acess in mid-2011, before entering beta three years later in 2014, and launching fully in 2015. Next year’s Enhanced Edition will likely be the last we see of the main game for a while, but updates have been constant, ensuring that players have had plenty to come back to if the urge strikes them. Regardless, it’s a noteworthy addition to the libraries of the Xbox One and PS4. Kerbal Space Program: Enhanced Edition will launch for Xbox One and PS4 in January of 2018.